Please don't hesitate to contact us and let us know how we can help. Either by filling out this form or via one of the other options noted in the sidebar. Send us an email by filling out the form or login below if you are already a client. 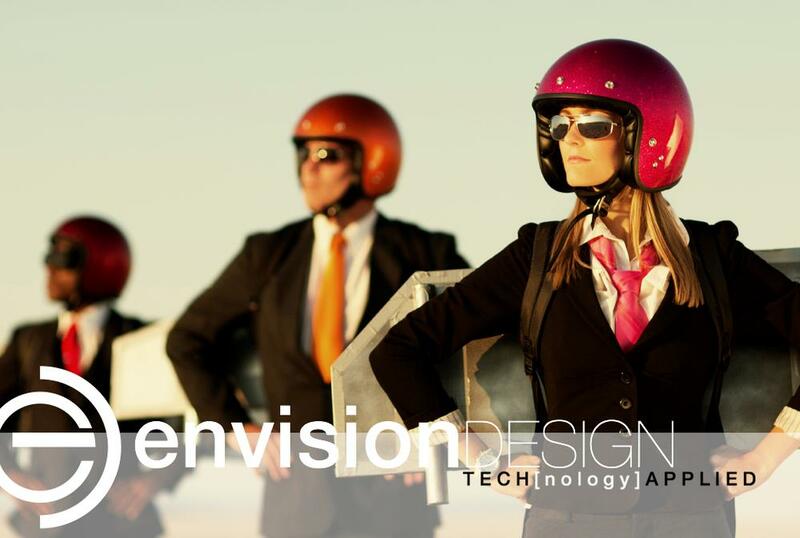 NOTE: If you are an existing client requesting support… simply send an email to HELP@ENVISIONDESIGN.NET and someone will respond to you shortly.